CyanogenMod is a well known name in the Android world. Rooting and flashing ROMs on your android phone wouldn’t be so awesome if it weren’t for CM. Well, there’s some happy news for both CM users and developers behind it, the most popular Android ROM has achieved 10 million installs milestone recently. 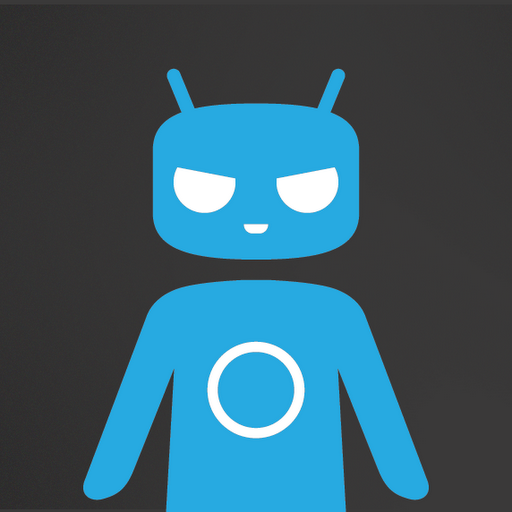 It took almost 4 years for CyanogenMod to become one of the most popular ROMs for Android. The future looks even better for the team with the upcoming CM-powered Oppon N1 smartphone launching on Dec. 24th. If you’re looking for a decent ROM for your rooted Android phone then let me suggest CyanogenMod, with the 1-Click installer it has become even more easier to flash.